Wayward Pines is getting a new resident. TVLine reports that Jason Patric has been cast in season two of the FOX drama. The mystery thriller was renewed for a second season in December. What do you think? 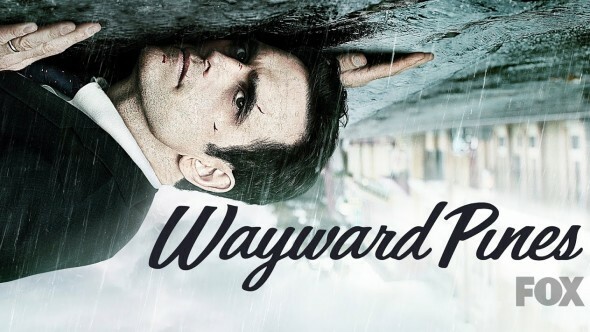 Are you a fan of Wayward Pines? Will you watch the second season? Oh my gosh, I loved this show way better than Empire. Love the fact that it has been renewed, don’t know why they would ever consider not renewing it. Count me in. Enjoyed last season, too. I am looking forward to it…..enjoyed Wayward Pines last summer. Yes! I will watch it. Ii thought it had been cancelled. So glad it’s returning. With the correct writing team and show runner this should prove to be a pretty interesting series, especially considering the first generation kids who want to rule. I hope it’s as good as the first season. This show just became a must see for me. Jason Patric is not only BEAUTIFUL but he can act right up there with anyone. One of the best. I am SOOO EXCITED to be able to sit down and look at that face every week.